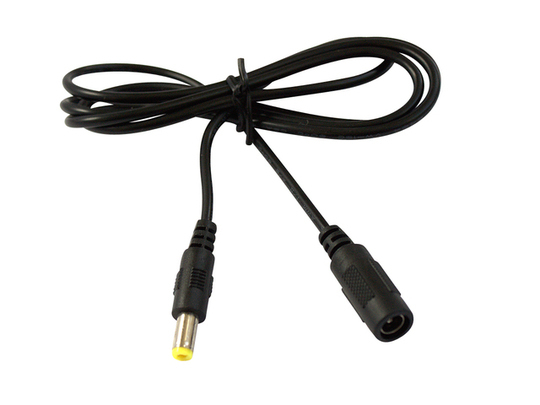 These flexible 1.2m leads feature a male DC (2.1 x 5.5mm) connector at one end and a female connector at the other. 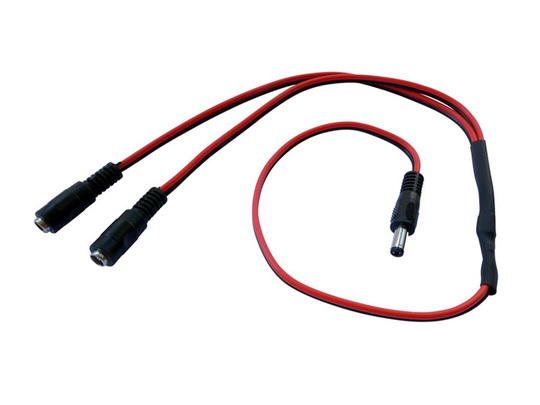 They can be used individually or in a sequence to extend power from/to linear actuators, control hardware and other DC devices using matching barrel connectors. 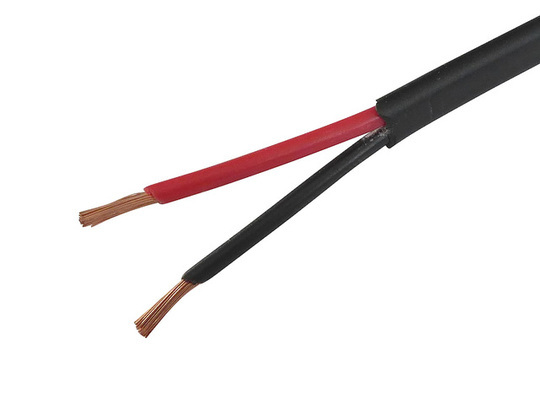 Each section can handle a maximum current of 7A (based on 50% duty cycle), though load current should be reduced if adding further sections to one-another (by at least 1A per additional section). 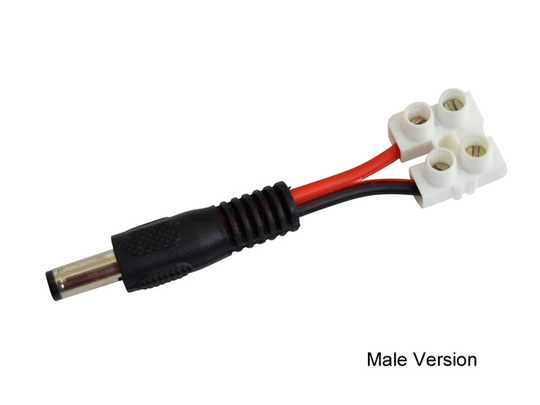 If you need to carry a larger current further then consider our larger (and higher-current) alternative here. 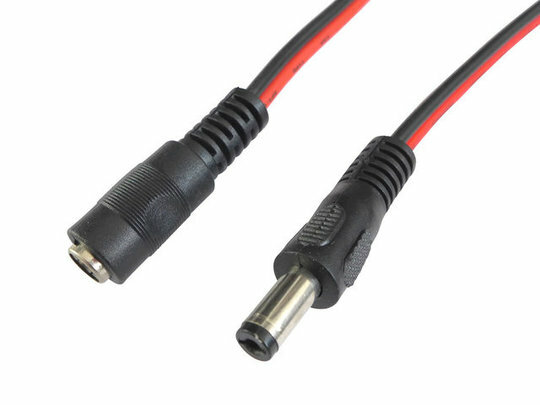 Pricing is per single 1.2m lead with connectors.